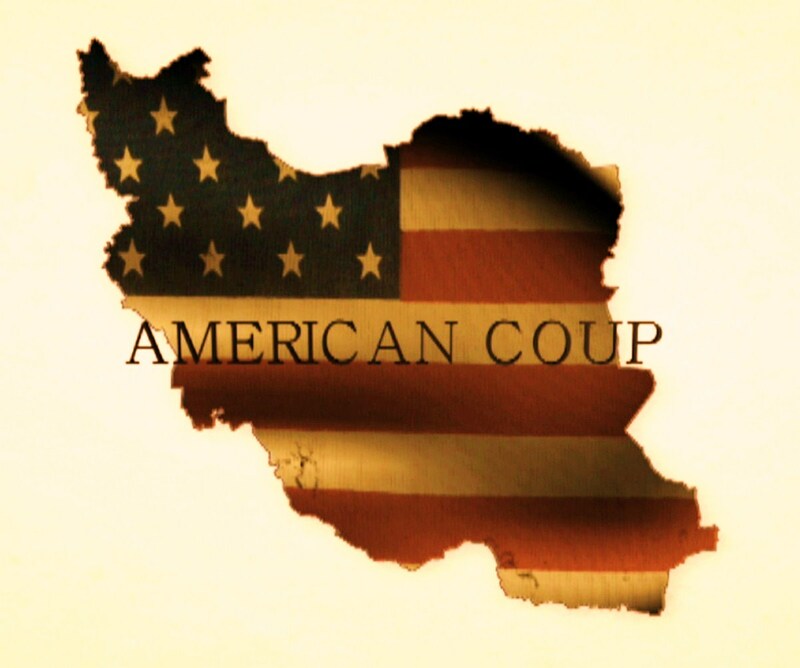 AMERICAN COUP tells the story of the 1953 coup carried out by the CIA to topple the popular Iranian Prime Minister Mohammad Mossadegh. 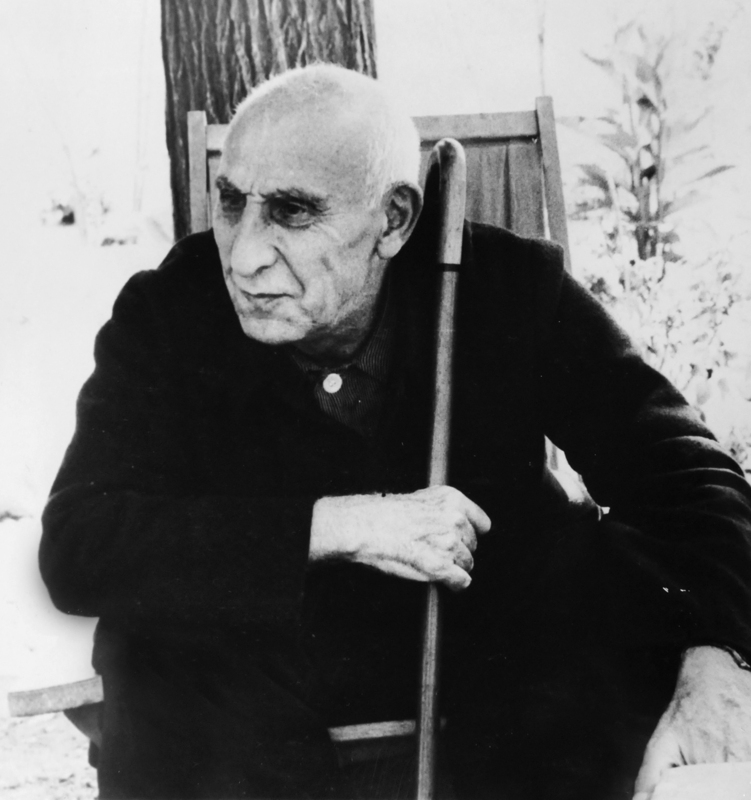 Mossadegh had nationalized Iran’s oil industry to protect Iran’s chief asset. This enraged Winston Churchill who believed England should continue to control the oil reserves it had originally discovered in Iran. So Churchill asked Pres. Harry Truman of the United States to help him oust Mossadegh; Truman refused and thought the British should work out a deal with Mossadegh. The Brits waited until Truman left office, and approached the incoming Eisenhower Administration. John Foster Dulles, the new Secretary of State, and his brother Allen Dulles, CIA director, then persuaded Pres. Dwight D. Eisenhower to carry out the coup. Kermit Roosevelt was the man on the ground in Iran who led the coup for the CIA that resulted in Mossadegh being tried on trumped-up charges of treason, and Shah Mohammad Reza Pahlavi assuming power as the strong man in Iran. In 2009 Pres. 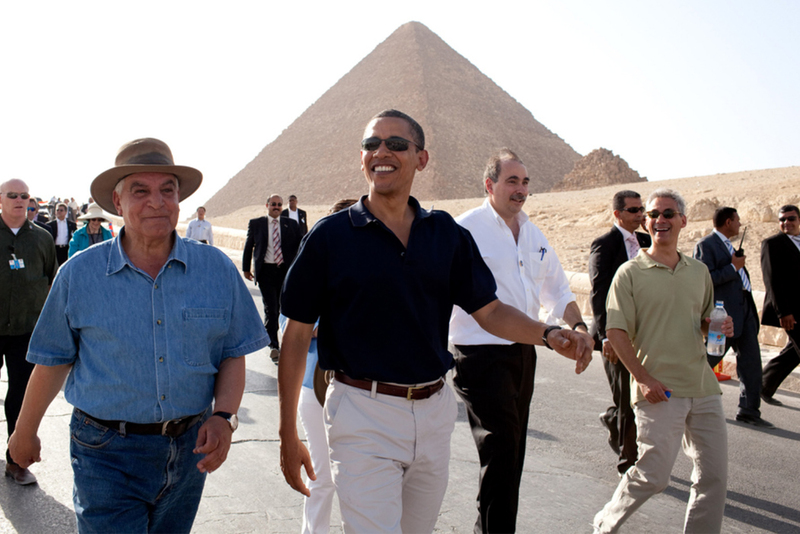 Obama alluded to the coup before an Egyptian audience. The film is a mix of rare archival footage and stills and interviews with Middle East experts, historians, and authors. Among the many interviewees are Stephen Kinzer (author, All The Shah’s Men), Prof. Ervand Abrahamian of Baruch College, Trita Parsi, Ph.D., Col. Lawrence Wilkerson, Nuclear Expert Joe Cirincione Amb. Bruce Laingen, Amb. John Limbert, Rep. Ron Paul of Texas, and legendary newsman Ted Koppel. Stand-up comic Maz Jobrani (Axis of Evil Comedy Tour) also makes an appearance.